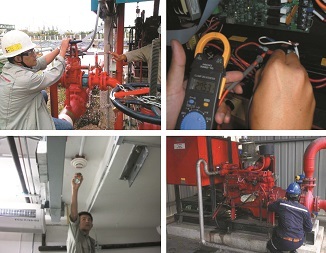 Inspection Service and Maintenance contract or Emergency call. 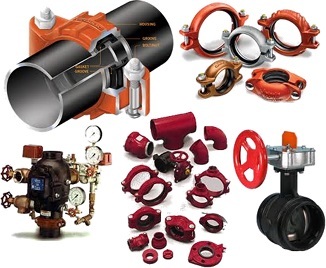 - Gas suppression system : FM200, CO2, NOVEC,NITROGEN etc. 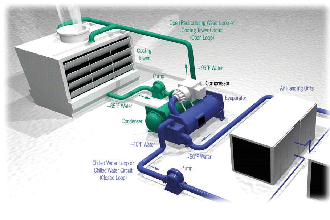 - Deluge system ( Water spray, Preaction system). 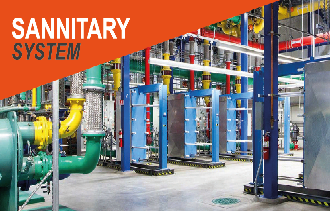 - Alarm Valve ( Sprinkler system). - Aspirating sampling (HSSD) system. 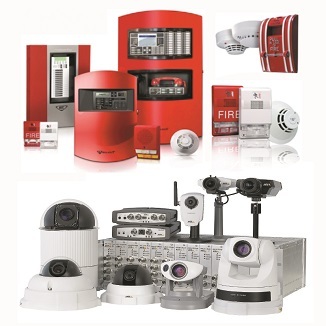 - Fire alarm & fire security system. 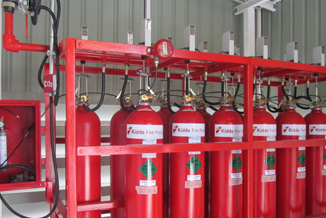 - Renovation and Repair Fire protection system. - Hydrostatic test for Cylinder DOT.